Curious just how far your dollar goes in Philadelphia? We've rounded up the latest rental listings via rental site Zumper to get a sense of what to expect when it comes to hunting down housing in Philadelphia if you've got a budget of $1,200 / month. Listed at $1,200 / month, this 800-square-foot 1-bedroom, 1-bathroom apartment is located at 240 Rochelle Ave. In the third-floor unit, you can anticipate a dishwasher, in-unit laundry, a ceiling fan, great closet space and ample cabinetry. Amenities offered in the building include garage parking and a sunny porch. Sadly, pets aren't permitted. Next, there's this 1-bedroom, 1-bathroom unit situated at 749 S 23rd St. It's also listed for $1,200 / month. The second-floor furnished unit has hardwood floors, bay windows, a full kitchen, air conditioning and a large walk-in closet. There's also great natural lighting. Sadly, pets aren't permitted. 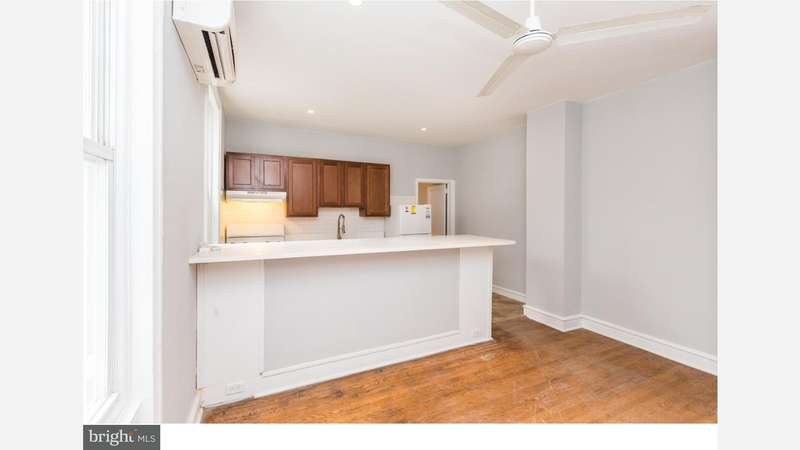 Here's a 1-bedroom, 1-bathroom apartment at 707 W Girard Ave., which is going for $1,200 / month. In the newly-renovated unit, you'll get hardwood floors, good storage space and ample natural lighting. The building features on-site laundry and additional storage space. Cats and dogs aren't permitted.